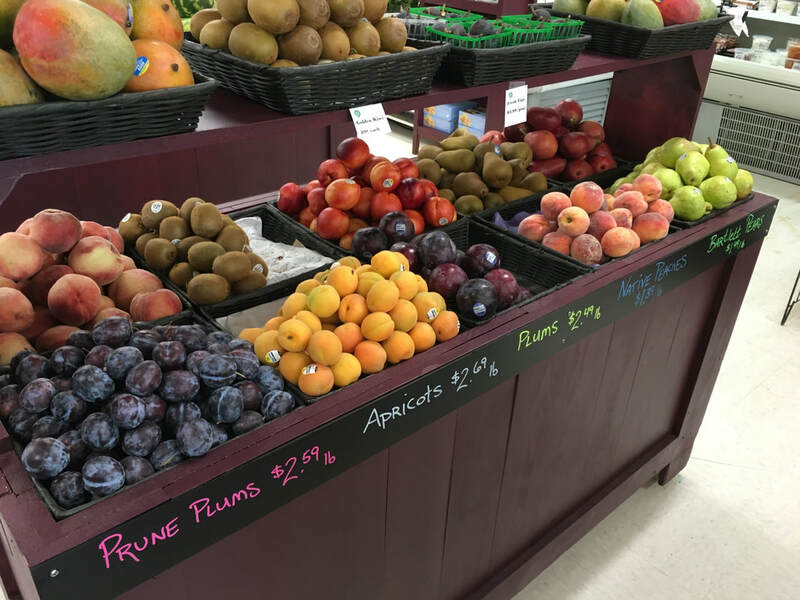 !At Fiddlehead Farms Marketplace, produce is our passion and with one visit to our market you'll see why. For more than 30 years our family has taken great pride in working with local farmers and cooperatives, like the Boston Produce Terminal, to ensure that our produce department is the freshest in town! It's with a farmer's eye that we hand-select the crispest greens, ripest tomatoes, heartiest corn cobs and just-picked berries, that make our produce department a veritable cornucopia of freshness and taste. Short of growing your own it really doesn't get any better than this!